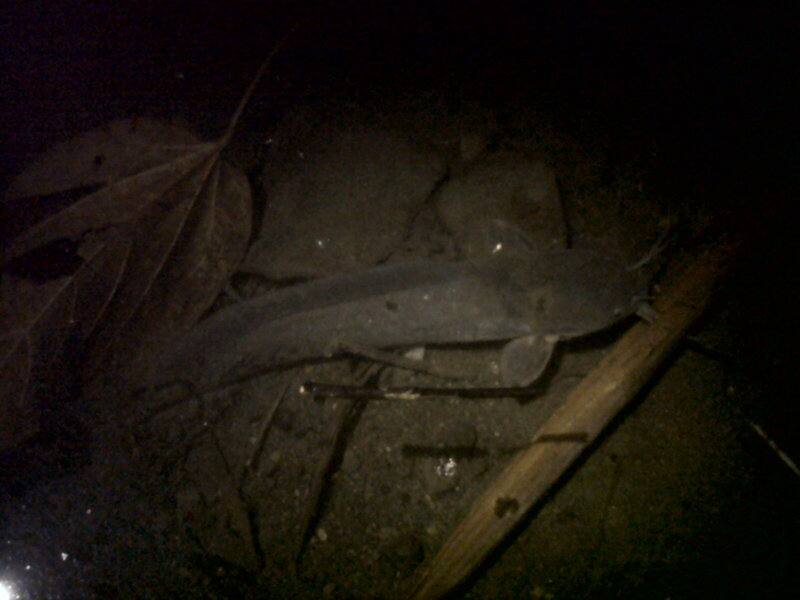 This is called Native Hito or Hito Tagalog by the locals. 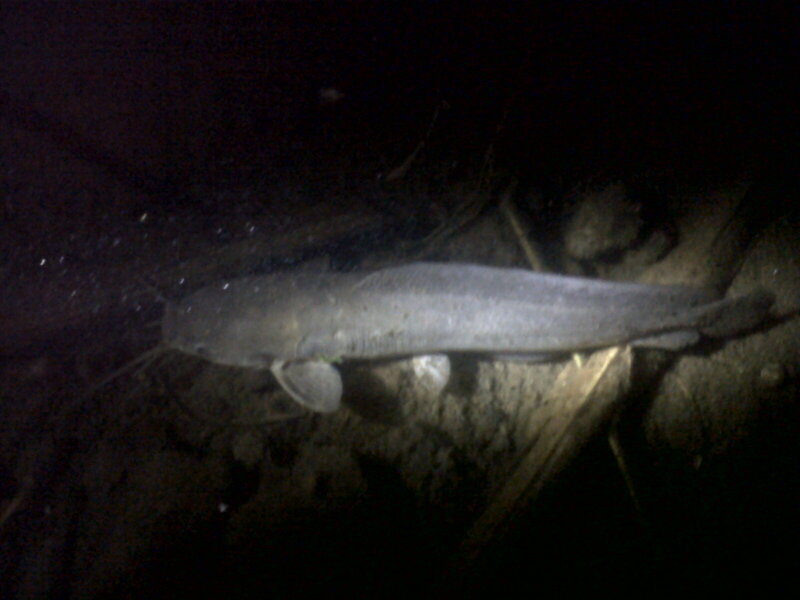 There is another kind of catfish that is common here as well, which are basically the same in appearance except that they are grey in color and usually a bit larger. These are the “African Hito,” which were apparently imported for the aquaculture industry. Though they are larger they apparently do not taste as good as their smaller endemic relatives. Posted on June 9, 2011, in Catfish (Hito). Bookmark the permalink. 1 Comment. Trash fish and Chicken entrails ay di gaanong karamihan kung kayat through mix with other materials nlang ko. Tanx and more power to all of you.